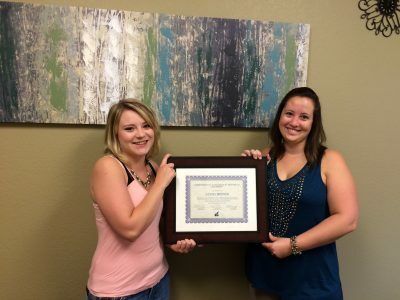 A few Aerial Services employees have reached a milestone anniversary! 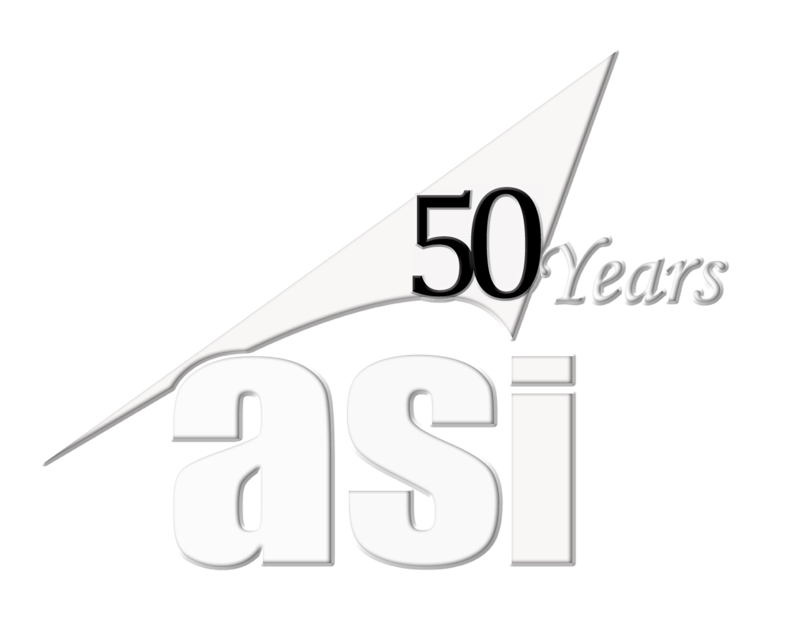 Kirk Fisher has been working with ASI for 30 years! Kirk started in January 1986. Mike Tully hit the 20-year mark on March 4th! 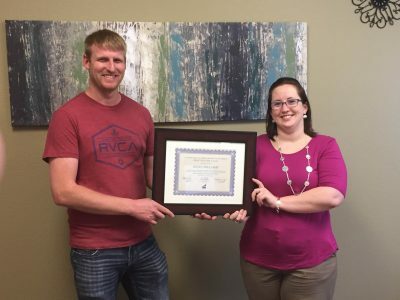 Kirk Fisher (left) and Mike Tully (right) pose for a picture after the ASI Quarterly Employee Meeting, where their milestone anniversaries were recognized. Kirk began his career at ASI after Rath Packing went out of business. He started out doing compilation editing and then got interested in the aviation side. While pursuing a private pilot’s license he worked as a camera operator. After a few years, he began flight planning, scheduling and eventually running the Flight department. Mike began his journey with ASI as System Administrator working on a project to automate mapping operations. Then he worked on using new technology to color balance county wide orthos in Ohio. Mike also took over and managed the IT department, as well as the Marketing department. In 2000, Kirk and Mike partnered with Walt to purchase the company. 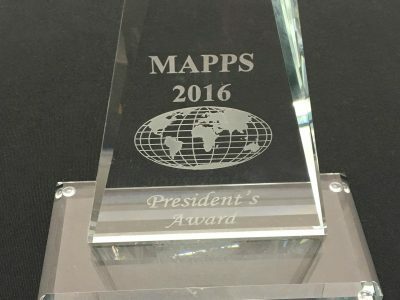 Kirk Fisher became the Chief Financial Officer (CFO) and Vice President of Operations; Mike Tully the President and CEO; and Walter Ertz the Vice President of Geospatial Solutions. 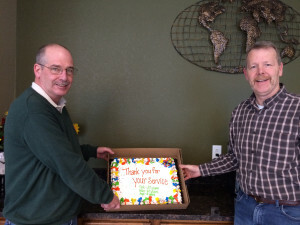 Aerial Services would like to thank Kirk and Mike for their diligence and hard work for all these years. 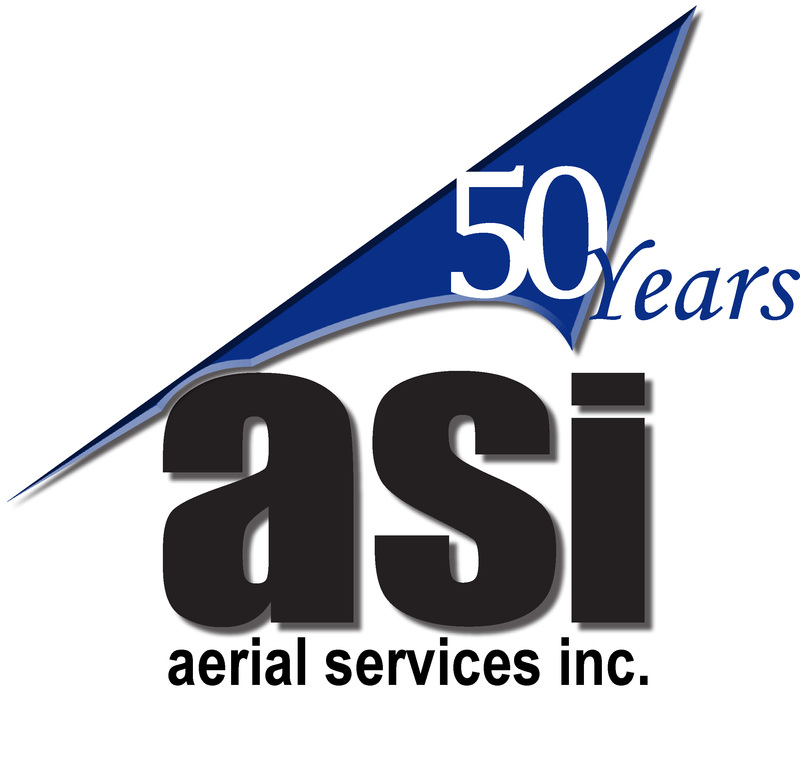 They have continually contributed to the growth of Aerial Services. Congrats Mike and Kirk. on your anniversaries! What a legacy you both are providing to ASI and those that you cross paths with. There is a lot to be said with longevity and dedication to one organization. Thanks, Paul. I don’t think either of us would have guessed we would be at one place this long when starting out, but it is a joy and privilege to be associated with the type of folks that work here now and over the years.